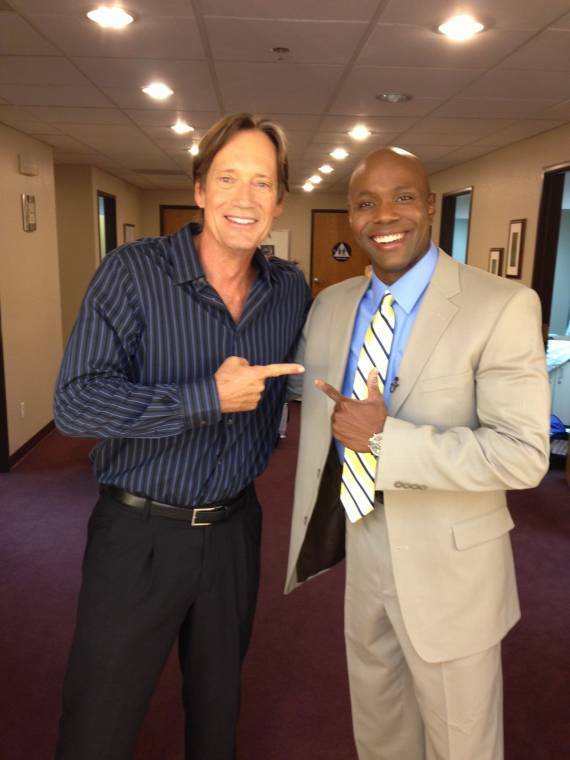 A candid pic of Kevin Sorbo and I before he was interviewed on the show. Host Gayle Tucker and I interviewing a guest on the show. Just a green room monitor image of us while interviewing a guest. Bill Phillips and I posing right after we filmed a fitness segment on the show. He was such a great guest on the show. 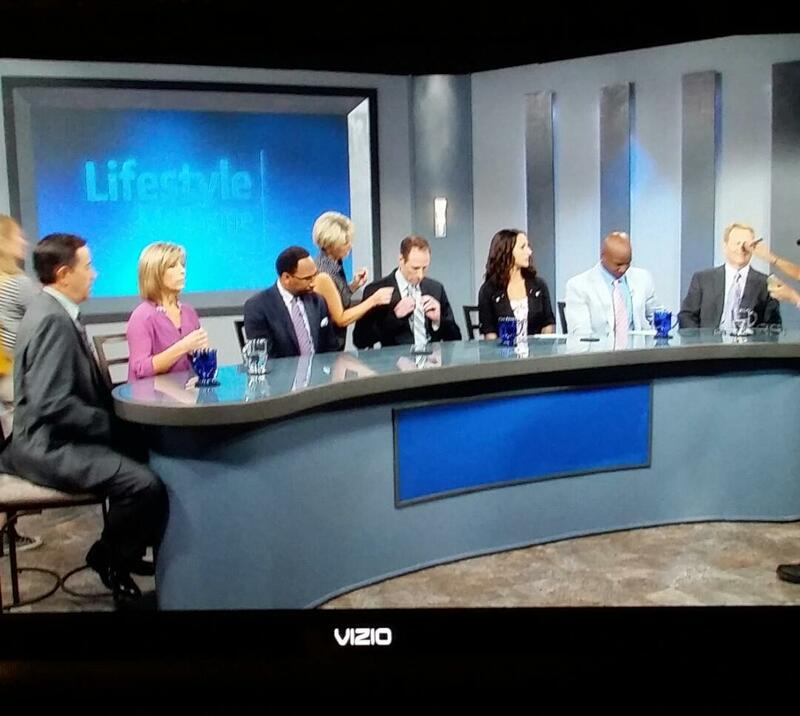 Morris Chestnut and Top Fitness Expert taking a candid pic right before Morris is interviewed on Lifestyle Magazine Health Show.